Happy Labor Day, everyone! On this hopefully lovely day, none of us ought to be slaving away in the kitchen. I know some of you are having cookouts and enjoying one last break before everything Fall jumps into play, but for those of you who aren't, why not try this recipe for Layered Dinner and let me know what you think! 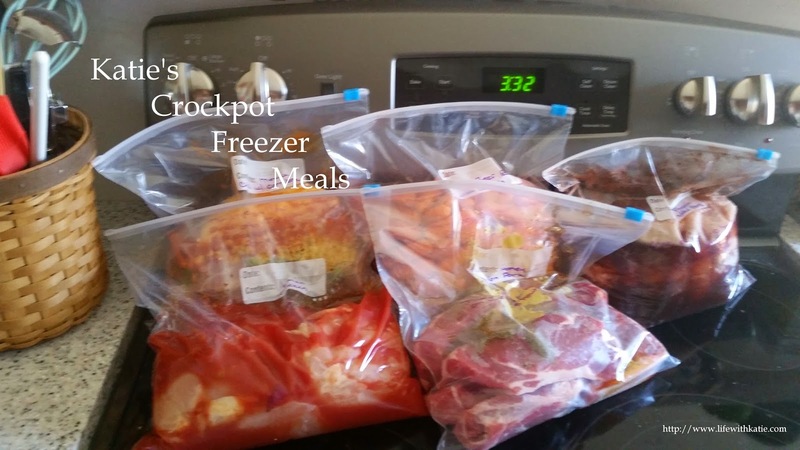 Put meat in the bottom of the crockpot. Rub with seasoning and onion, and flip over to get the other side. Add broth and Worcestershire sauce. Cover and cook on high for 5-7 hours, or on low for about 8. Unwrap and serve!